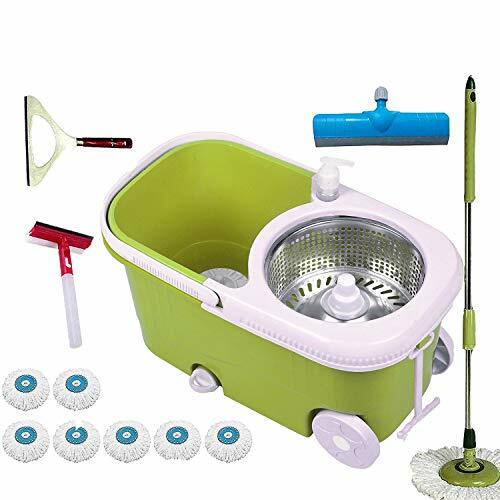 V-Mop SPINNING-CLEANING MOP RANDOM COLOR ( BLUE, PINK, GREEN)-AB294 Mop Price Comparison, Specifications, and Images. 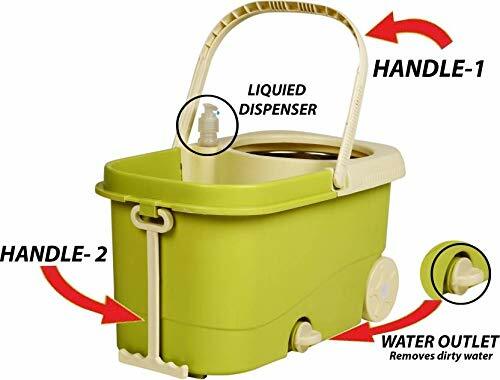 Mop With Bucket Ideal for Diwali Gifts, Anniversary Gifts, Birthday Gifts, Rakhi Gifts, Christmas Gift, Best Gift, Gifts. 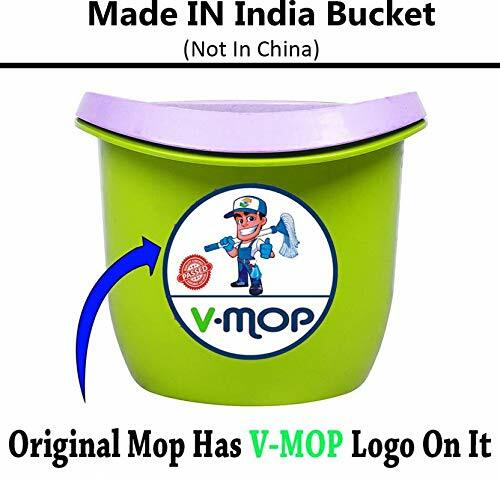 V-Mop SPINNING-CLEANING MOP RANDOM COLOR ( BLUE, PINK, GREEN)-AB294 Mop is one of the largest selling spin bucket mops not only in India but across the world by V-mop. 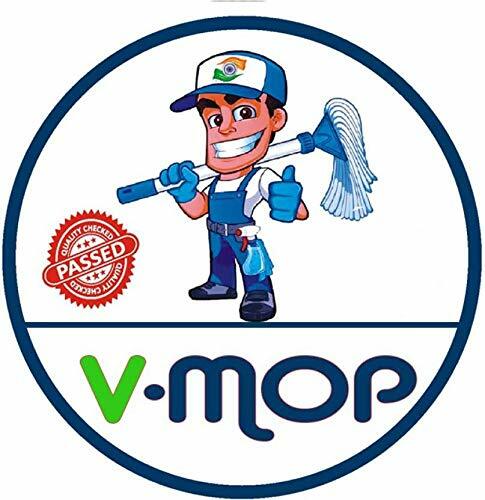 The major advantage of this V Mop’s magic spin bucket mop is the quality and durability that is assured by V-Mop. 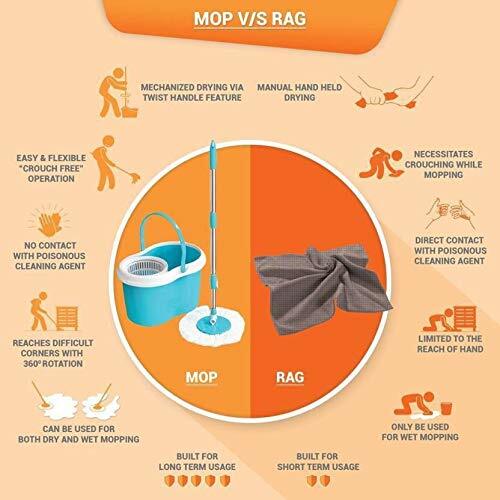 The Magic spin mop comes with a microfiber refill which has the capacity to absorb 10 times more liquid than normal cotton and is more durable. 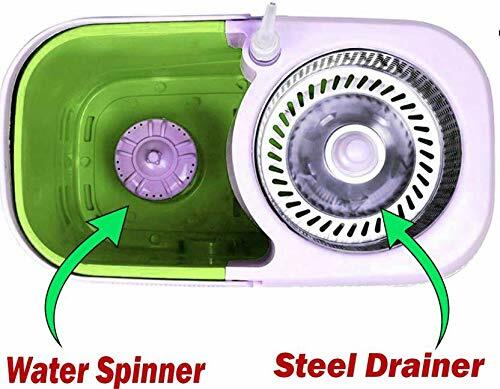 The handle of the mop is 360 degrees rotating durable and long lasting.